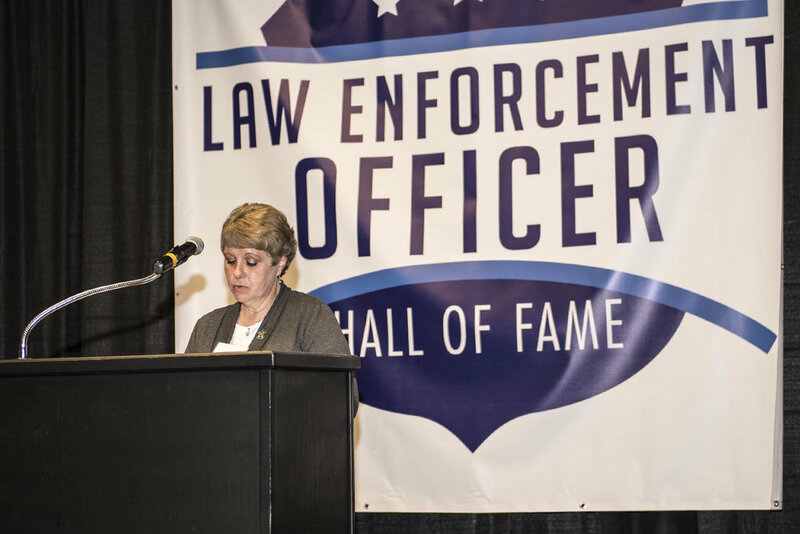 The Law Enforcement Officer Hall Of Fame was created to honor Law Enforcement Officers. 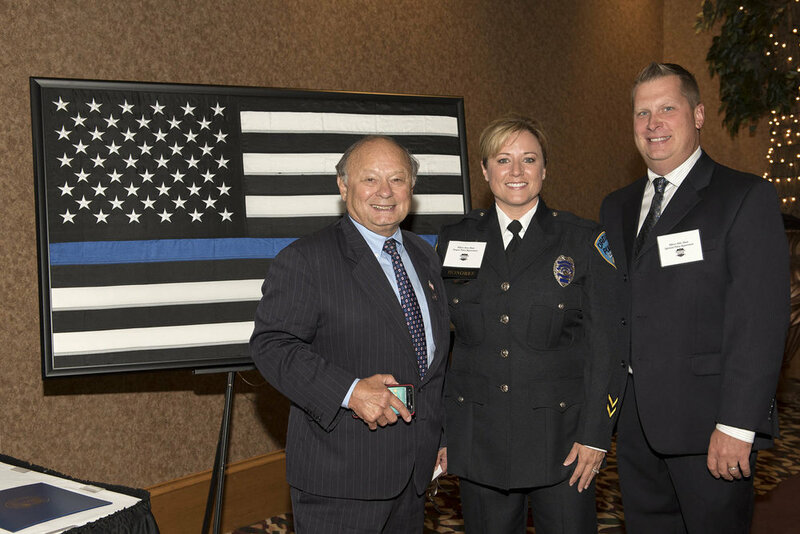 The purpose is to recognize those officers that have gone above and beyond in one way or another in the line of duty. 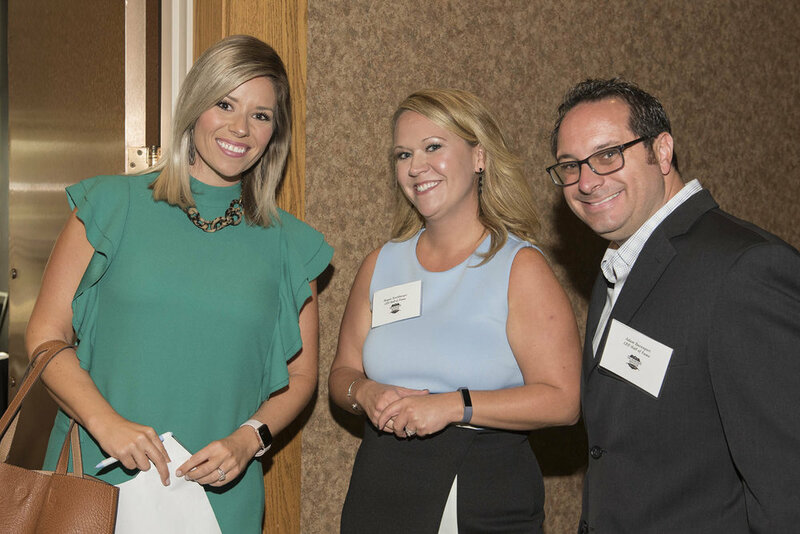 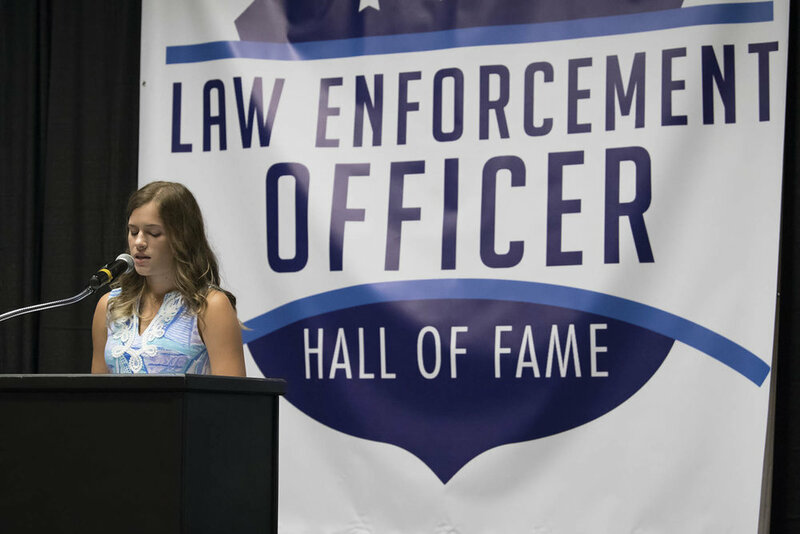 The Hall of Fame judge’s panel will be looking for those stories that show how the officer has gone out of their way to make a difference. 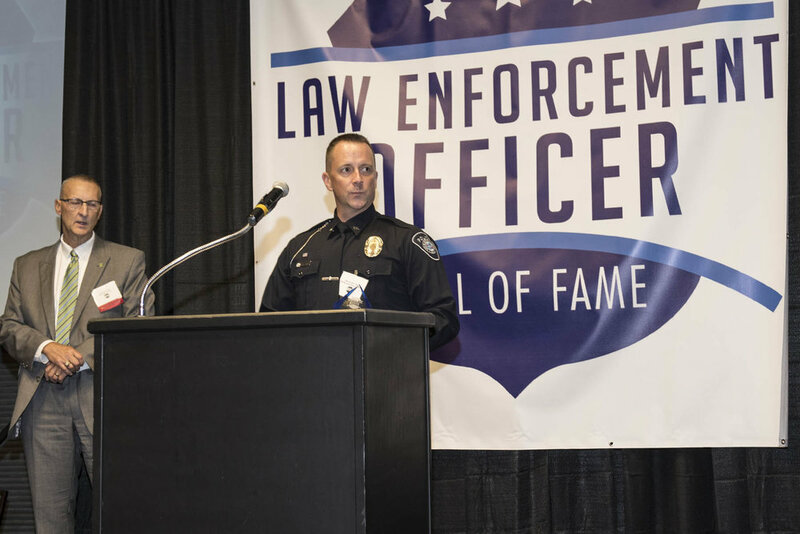 They will also be looking into the achievements of the officers during their time on the job. 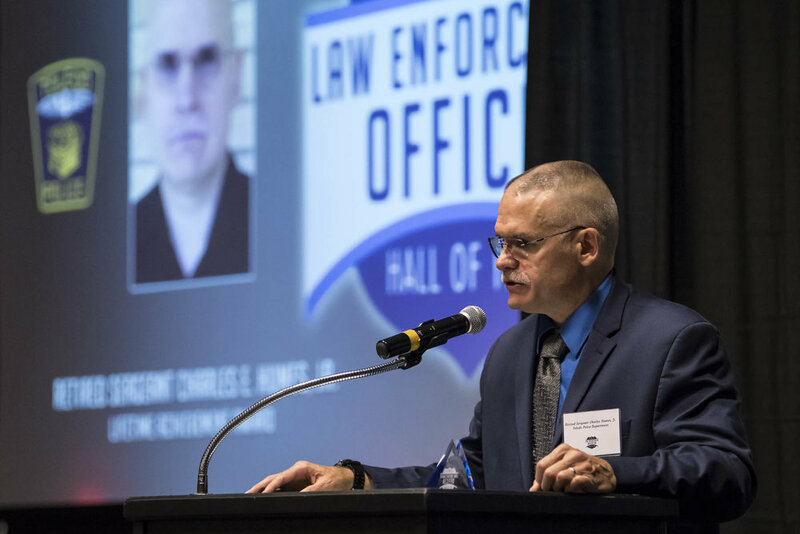 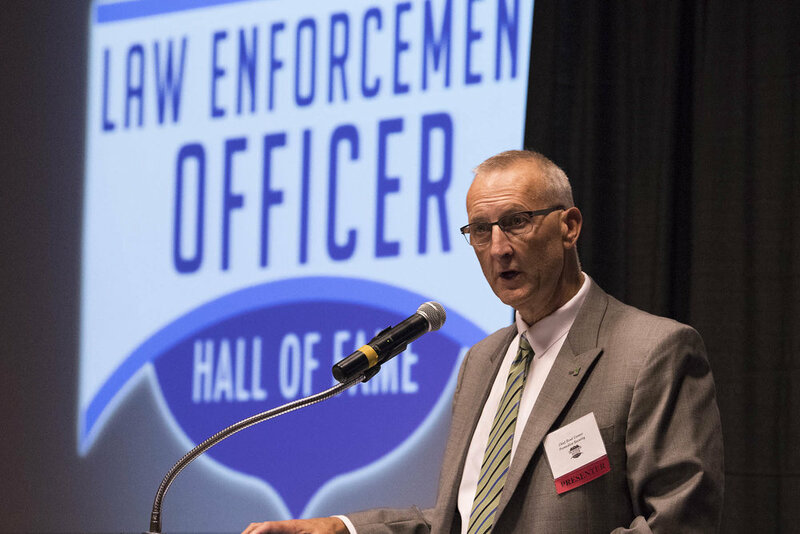 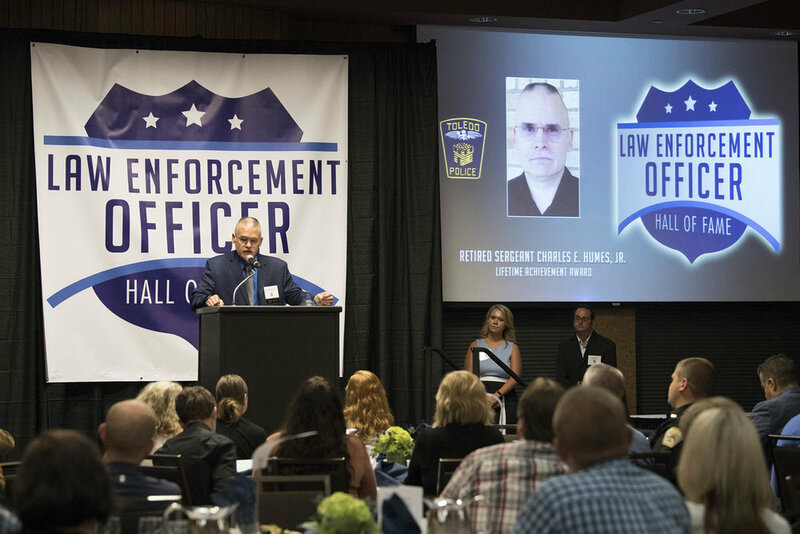 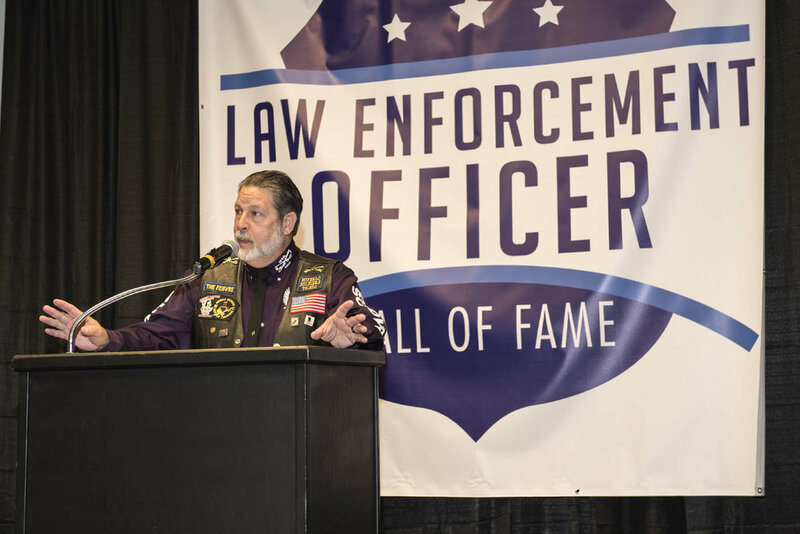 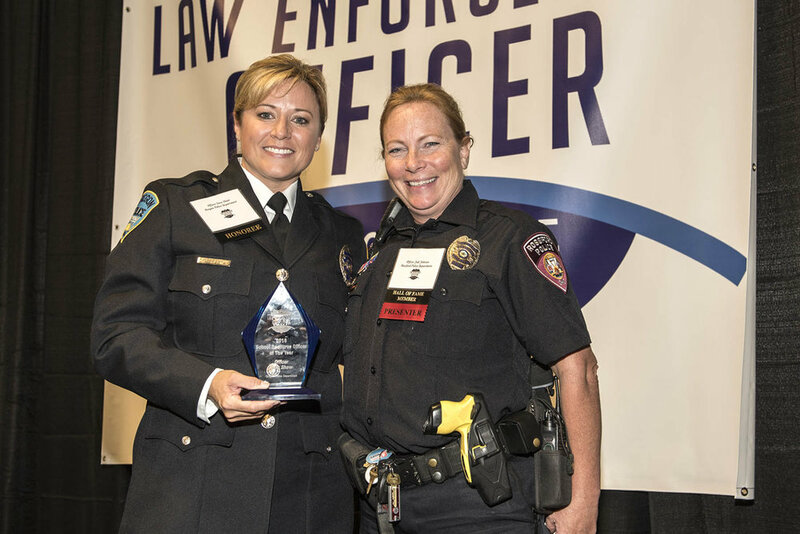 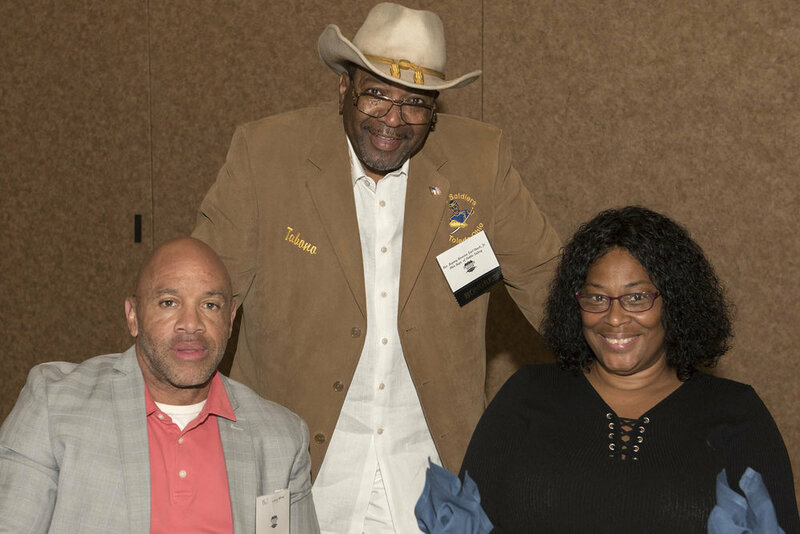 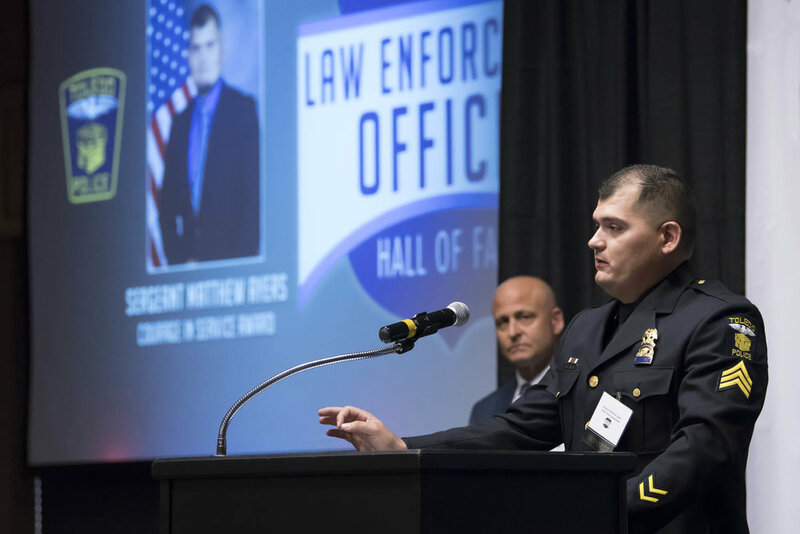 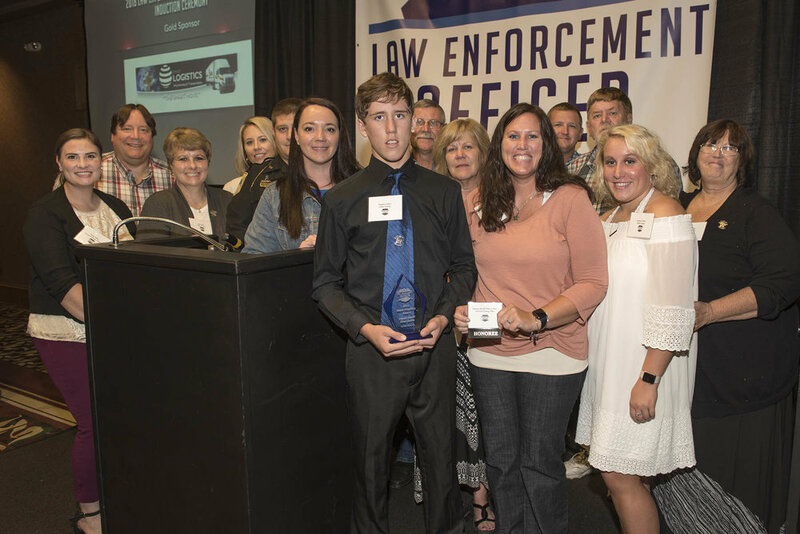 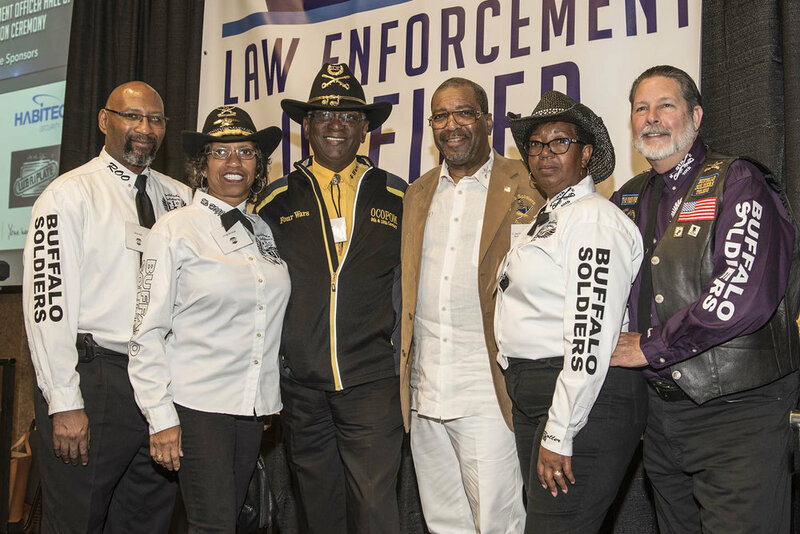 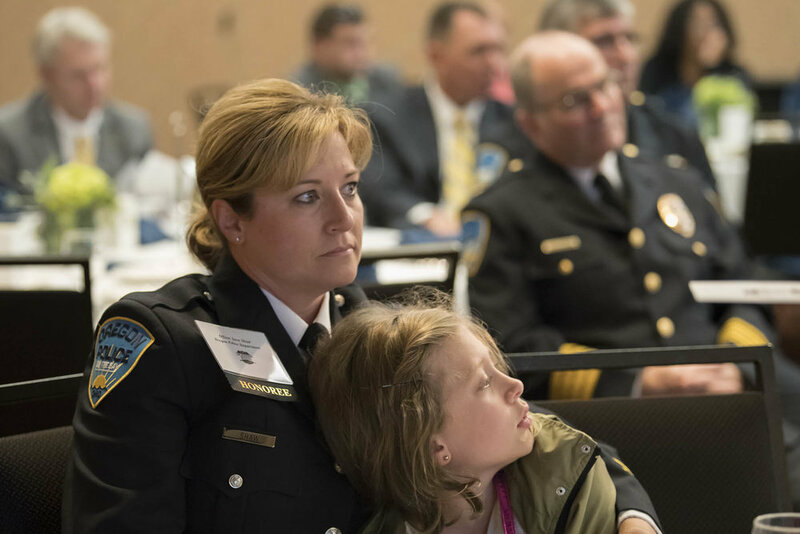 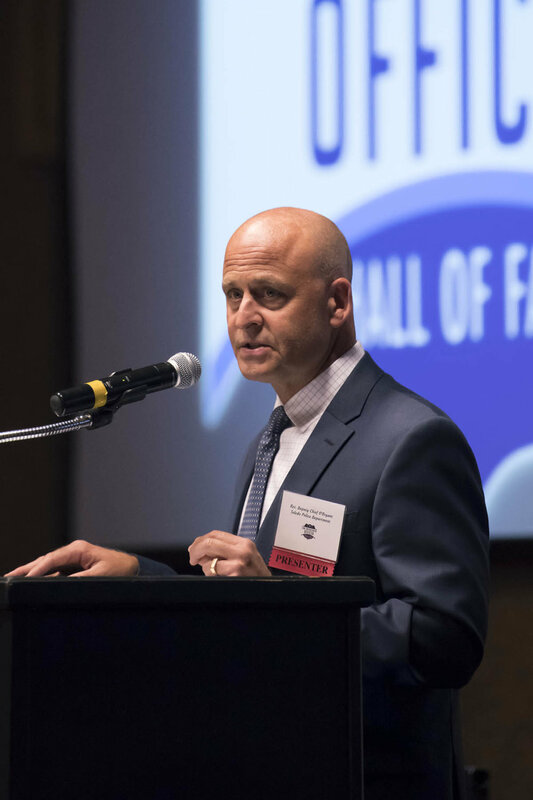 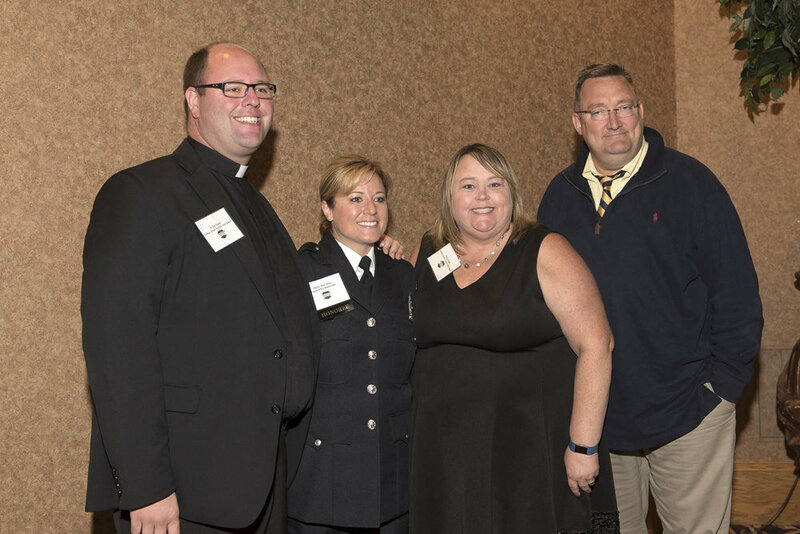 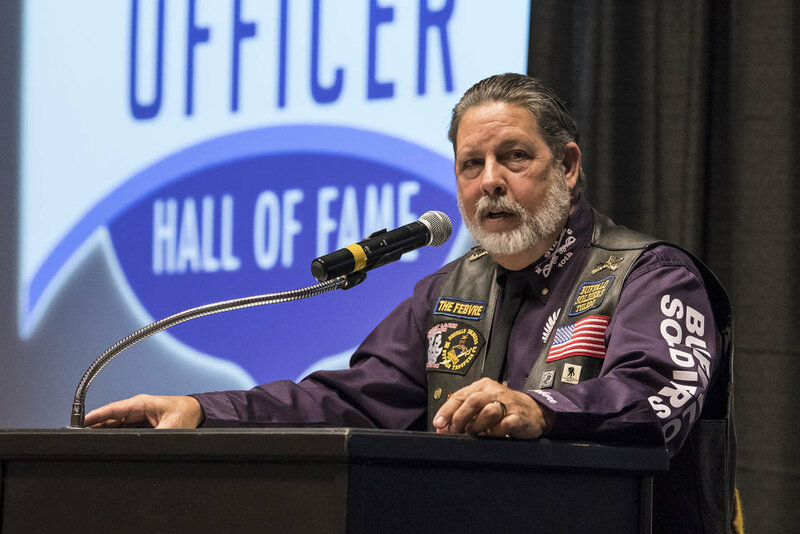 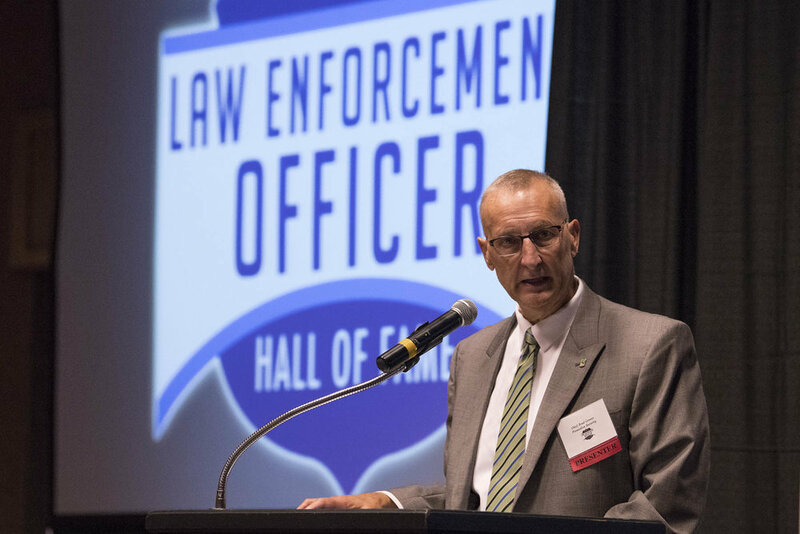 Any person nominated for induction into the Law Enforcement Officer Hall Of Fame can be an active, retired or deceased law enforcement officer. 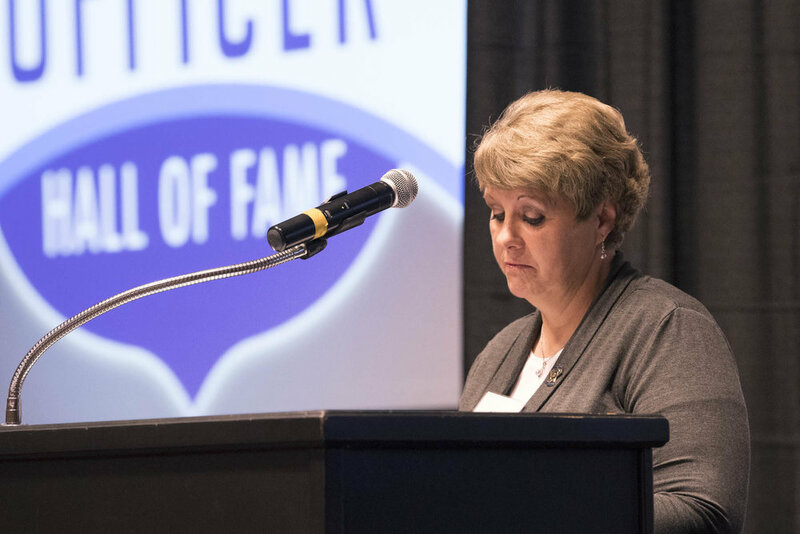 There will be several honorees inducted into the Hall Of Fame each year. 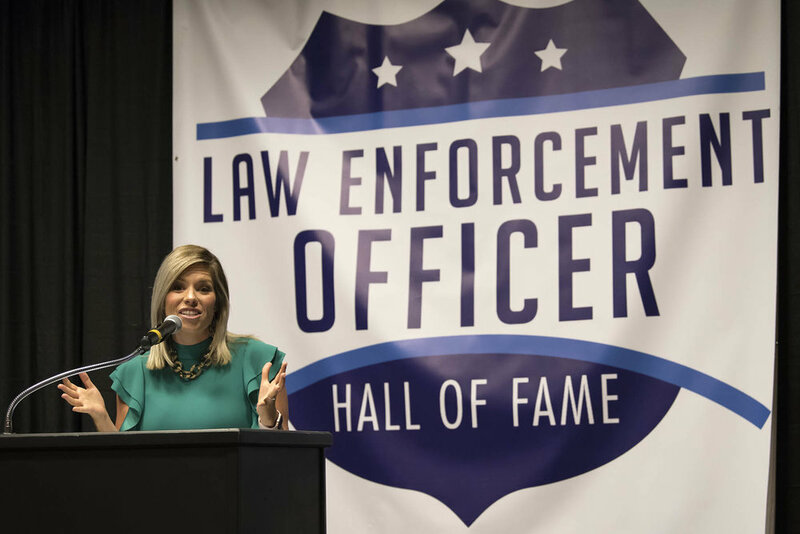 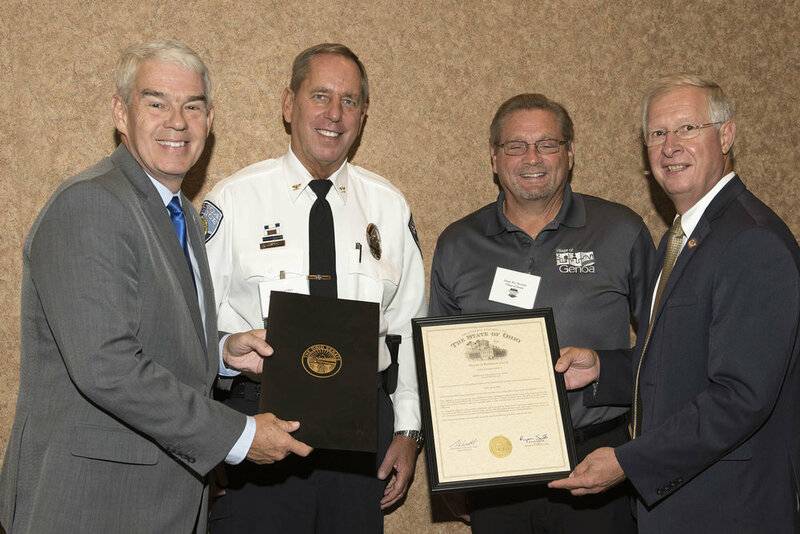 In recognizing officers who have gone beyond the call of duty to provide exceptional service throughout their careers, the Law Enforcement Officers Hall of Fame provides an invaluable means of thanking police professionals for their inspiring dedication and sacrifice to their communities. 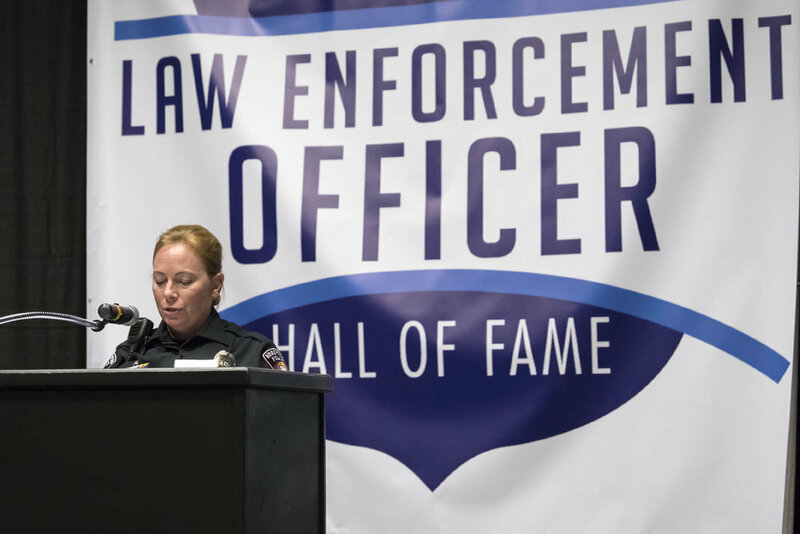 Here dedicated officers of every rank and assignment can be honored for their daily outstanding devotion to our safety and welfare. 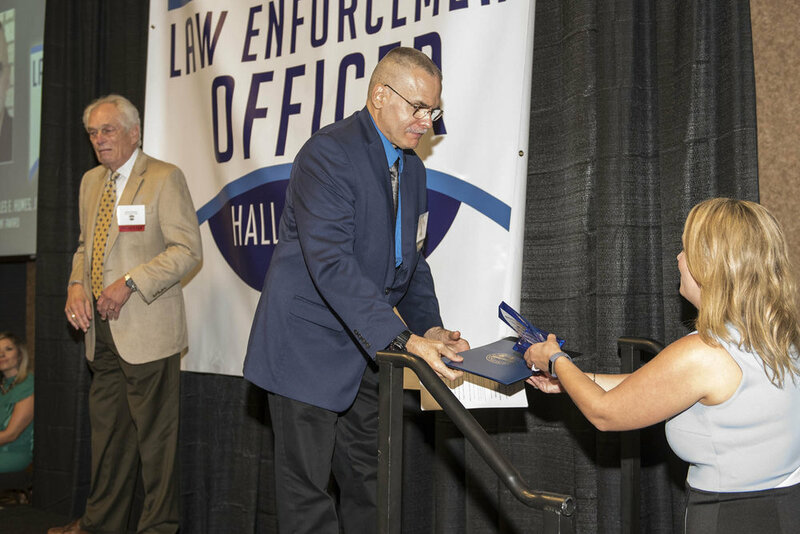 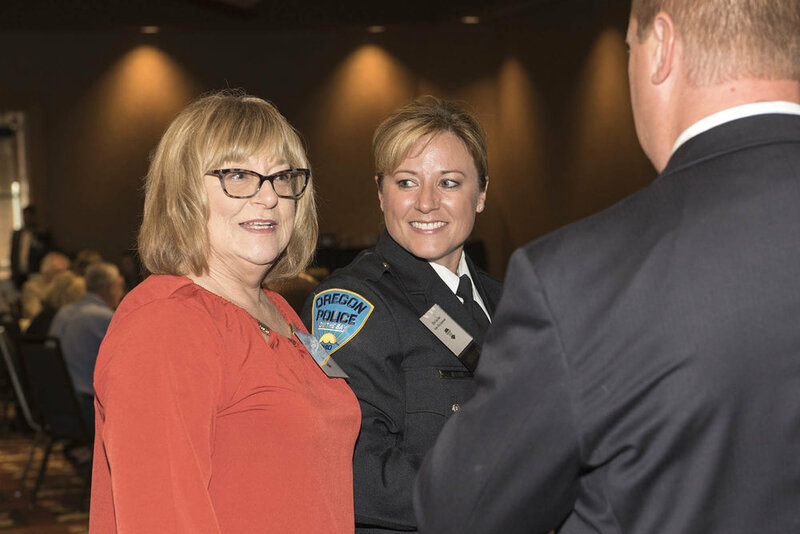 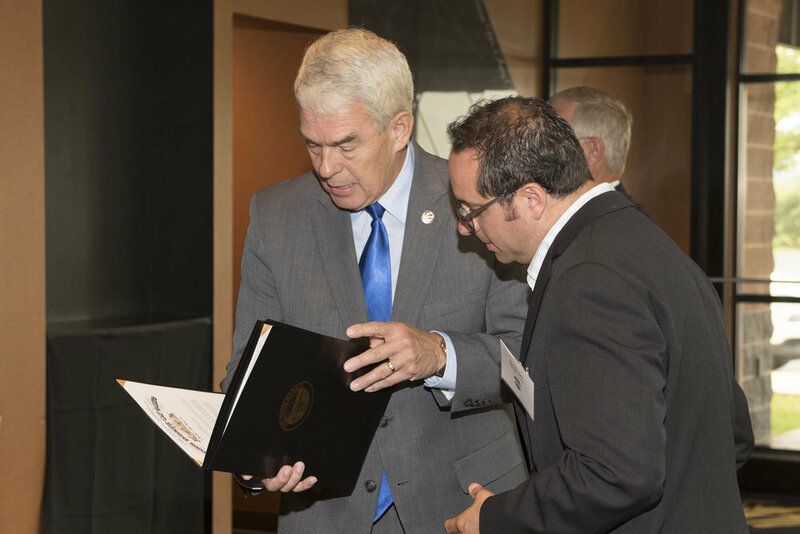 The behind-the-scenes professionalism with which the selection process is run is remarkable and the induction ceremony is among the most moving and meaningful events I’ve experienced across more than 30 years of involvement with law enforcement.